I read this week that eighteen service clubs and non-profits have been granted permits to sell legal fireworks in Downey. 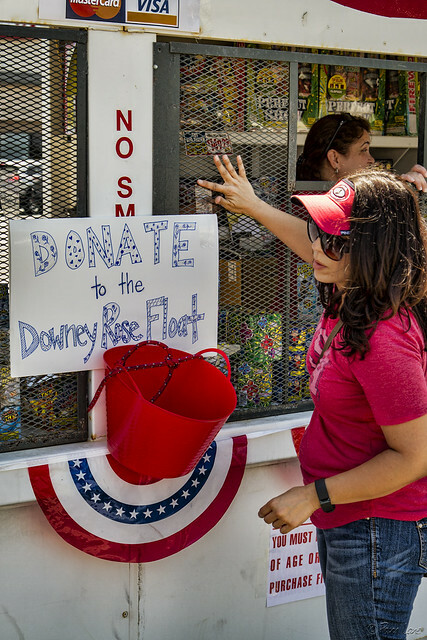 This one is sponsored by the Downey Rose Float Association, which raises funds all year long to support Downey's entry into the annual New Year's Day Rose Parade. So get out and support your favorite group this year, at least with a "honk."